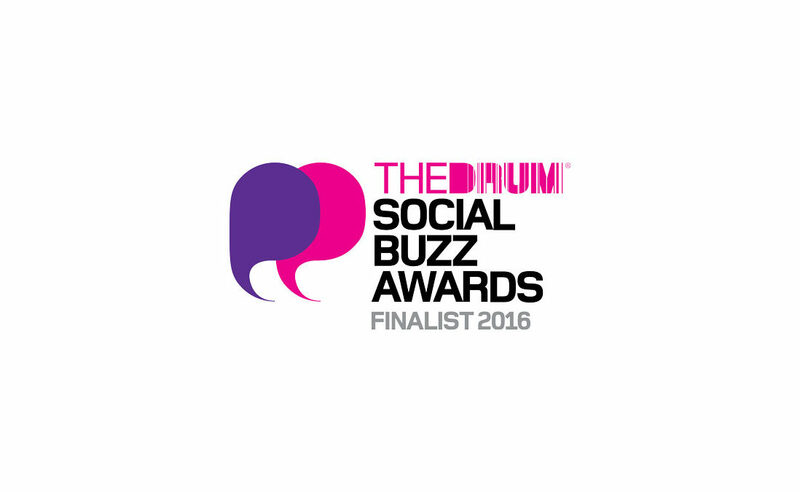 Following a year of significant new client wins – see ANA – we’re pleased to announce that Digital Visitor has been nominated for two awards at the coveted Social Buzz Awards, hosted by The Drum. Now in its sixth year, The Drum Social Buzz Awards – part of the the UK’s largest marketing website – celebrates excellence in social media communications and is open to the best agencies from across the country. The award winners will be announced at the London Marriott on Grosvenor Square on the 30th November 2016, where we hope to walk away with a trophy or two to cap off an excellent year at Digital Visitor.